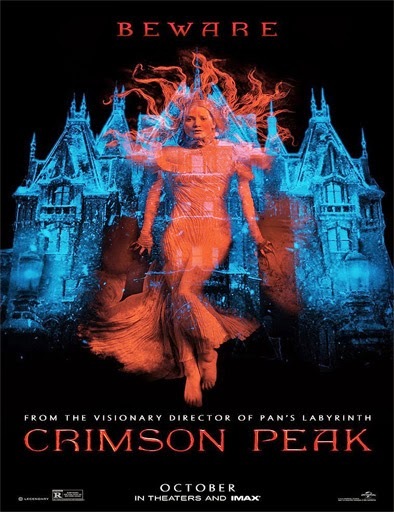 Crimson Peak (2015): A Macabre Review. 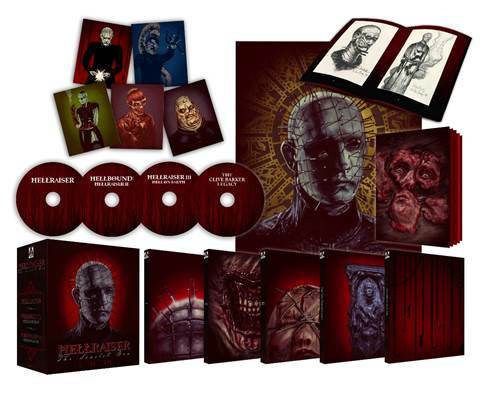 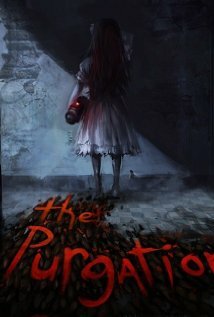 The Purgation (2015): A Macabre Review. 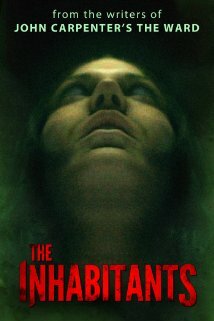 The Inhabitants (2015): A Macabre Review.